Washington, D.C. – The Military Bowl presented by Northrop Grumman today announced that the San Jose Spartans have accepted an invitation to the Dec. 27 game at RFK Stadium. The Spartans’ opponent has yet to be determined. The game will air nationally on ESPN. Kickoff is at 3 p.m. EST. San Jose State won its final six regular season games to rise to No. 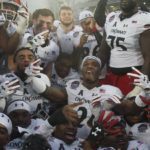 25 in the latest Bowl Championship Series standings. The Spartans are 10-2, including wins over bowl-eligible San Diego State, Navy, BYU and Louisiana Tech. This will be San Jose State’s ninth bowl appearance, but first since a 20-12 victory over New Mexico in the 2006 New Mexico Bowl. 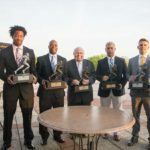 Coach Mike MacIntyre, in his third season, is a semifinalist for the Maxwell Football Club National Coach of the Year after leading a remarkable turnaround that included a 1-12 record in his first season. San Jose State is led by junior quarterback David Fales, who leads the nation in passing accuracy. Wide receiver Noel Grigsby, who has set a school record for career receptions, and tight end Ryan Otten, who has accepted an invitation to play in the Senior Bowl, are the top targets for an offense that averages 35.2 points per game. Defensive end Travis Johnson, the WAC and school career record holder for quarterback sacks, leads a defense that ranks 25th nationally in scoring defense. 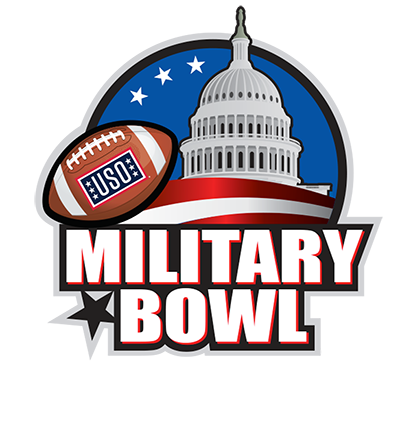 In its fifth year, the Military Bowl presented by Northrop Grumman brings the excitement of postseason football to the Washington, D.C. area while also supporting the USO and our nation’s military personnel. Once again, the Military Bowl this year will donate at least $100,000 to the USO and provide at least 5,000 complimentary tickets for active-duty military personnel and their families. 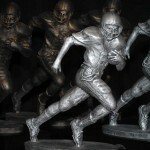 Tickets for the Military Bowl are on sale now at militarybowl.org, with prices starting at $25.